The plug and play IoT functionality is a possibility with the implementation of open source IoT tools. 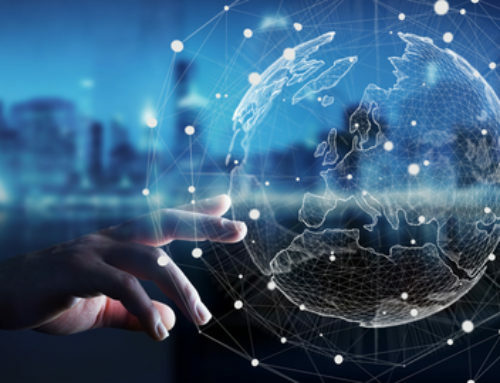 They allow for multiple benefits like providing solutions in software marketplaces and can be arranged in the form of different packages to meet the different needs of the manufacturing units. 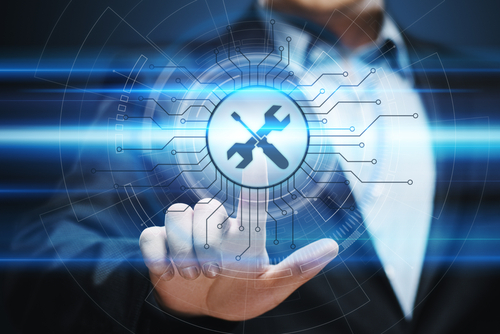 The nature of these tools and their ability to instantly work in any environment are the enticing features for any manufacturing facility looking to embrace smart solutions. 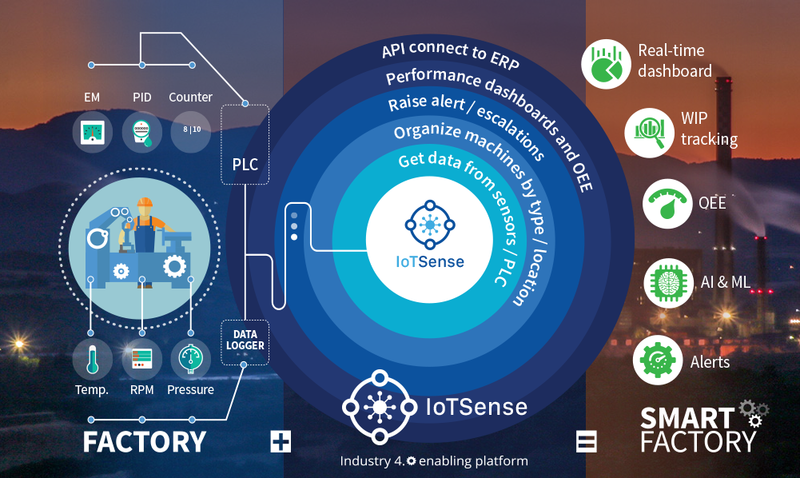 IoTSense is an open-source tool as an example with excellent capability to support Industry 4.0. 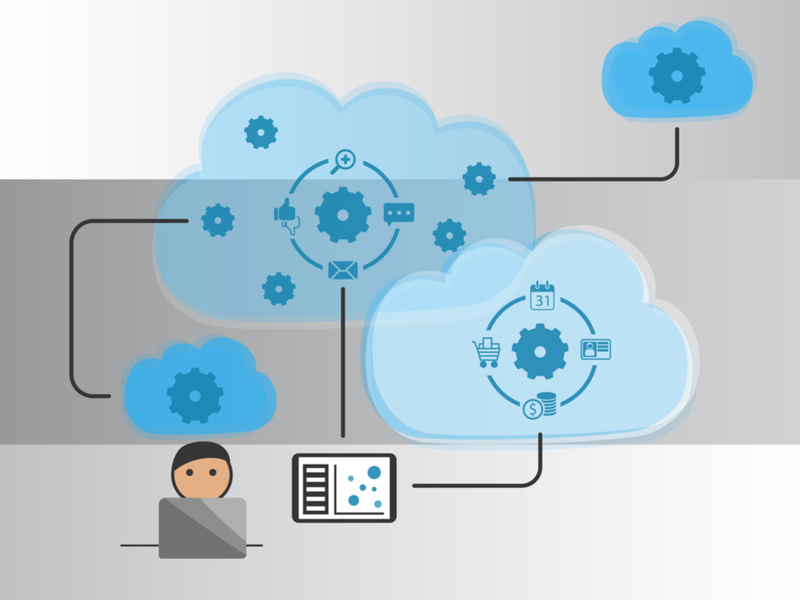 Plug and play IoT solutions are excellent when it comes to creating customized solutions. They offer benefits to packaging plants and even warehouses, where they can help in the ideal management of the space and ensure that all resources are fully utilized to enhance the overall business productivity. 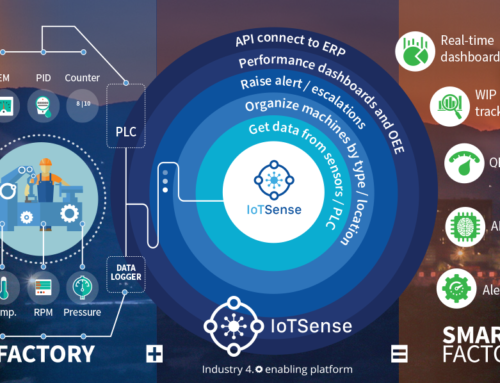 The tailored solutions are often in the form of an extensive data handling solution like IoTSense which is backed by a software front capable of providing effective dashboards that manufacturing managers can use for enhanced workplace functionality. 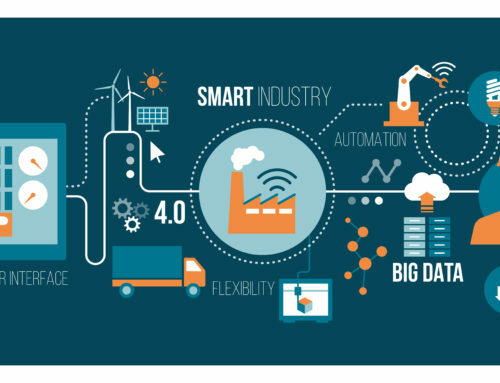 It offers data analytics and edge computing benefits that truly provide Industry 4.0 advantages. 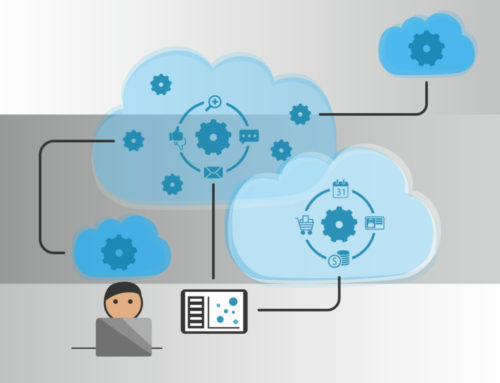 The plug and play IoT solutions can ideally offer middleware functionality, where they can form an intermediate control and enhancement layer. 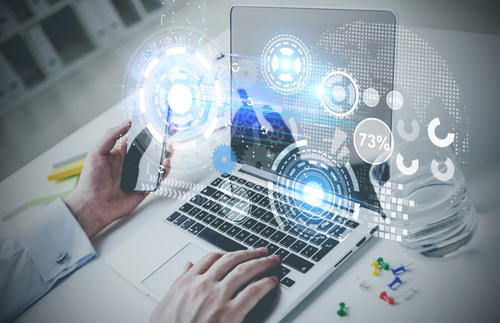 It is now possible to implement functionality that bridges the current gap between devices and common information technology platforms. These are devices capable of communicating with any device, which uses the industry standard protocols. This means that the individual machines and computer equipment will not need to be replaced as an IoT solution . New innovations come out all the time in the manufacturing industry as well in the IoT business. 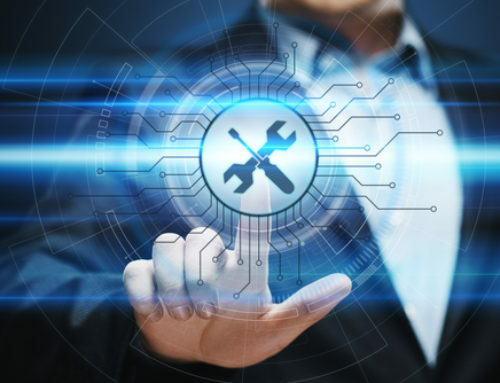 The use of plug and play IoT tools are constantly improving the current set of intelligent practices in any smart factory. In fact, with the use of cloud technology, the need for maintaining hardware sources is almost eliminated in the future smart factories. 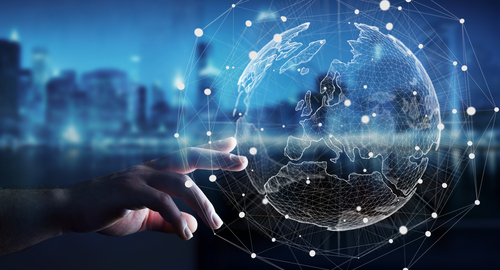 Plug and play IoT is quickly becoming popular as more manufacturing facilities are finding out that their operations can certainly improve with the implementation of modern IoT tools that offer the described advantages. 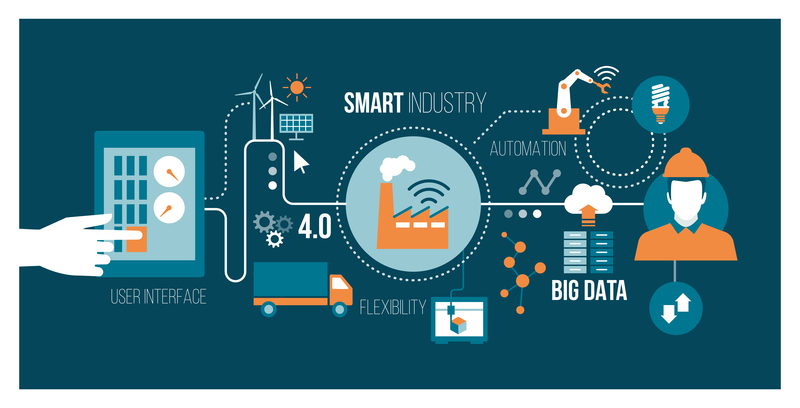 With the passage of time, we will see Industry 4.0 compliant IoT solutions that will offer immediate improvements in numerous manufacturing processes.